babble: William Sampson's Book-Have You Read It? » babble » rabble content » babble book lounge » William Sampson's Book-Have You Read It? Author Topic: William Sampson's Book-Have You Read It? 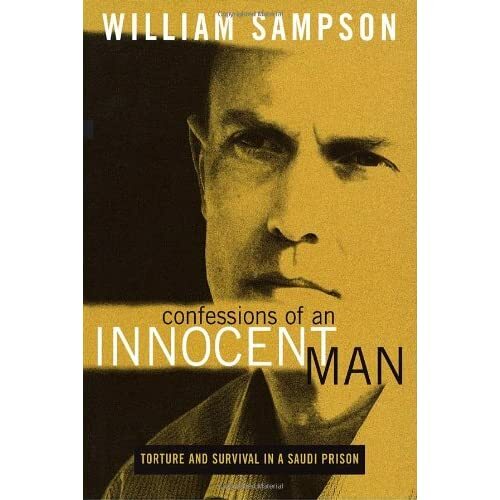 Has anyone here read William Sampson's book yet? Just saw a copy in Book Warehouse and thought I'd ask for some input before laying out the cash. Yes, I have read Dr. Sampson's book and seen him speak. I would recommend it highly, but many parts of it are very graphic and detail his many days of brutal torture. His recall of his months in prison is remarkable and when he was questioned about how he could possibly remember all the details, he replied that he actively made himself remember all he could, in case he was ever freed and able to tell his story. His book was excellent, but seeing him speak in person was better because he was extremely gracious and giving speaker. That side of him does not come across in the book.